The world’s first ever treatment fragrance, Clarins Eau Dynamisante, is celebrating its 30th anniversary with a limited edition bottle, accompanied by two special editions of Eau des Jardins and Eau Ressourçante. 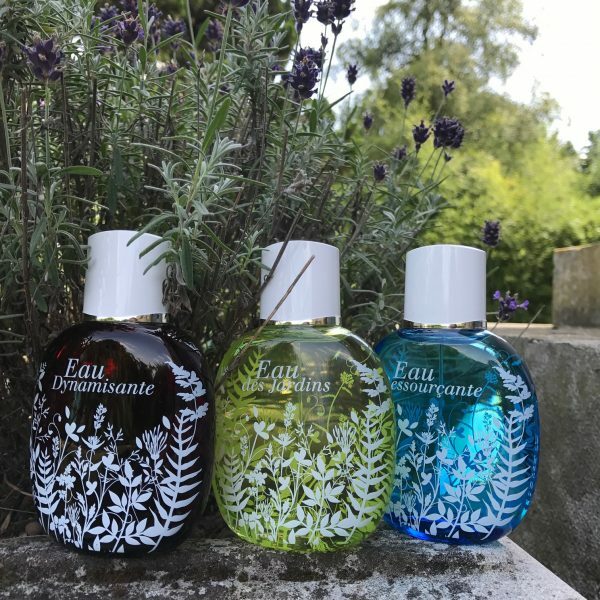 This has been the first eau de toilette that combines a perfume with the power of plants in accordance with the principles of aromatherapy and phytotherapy. 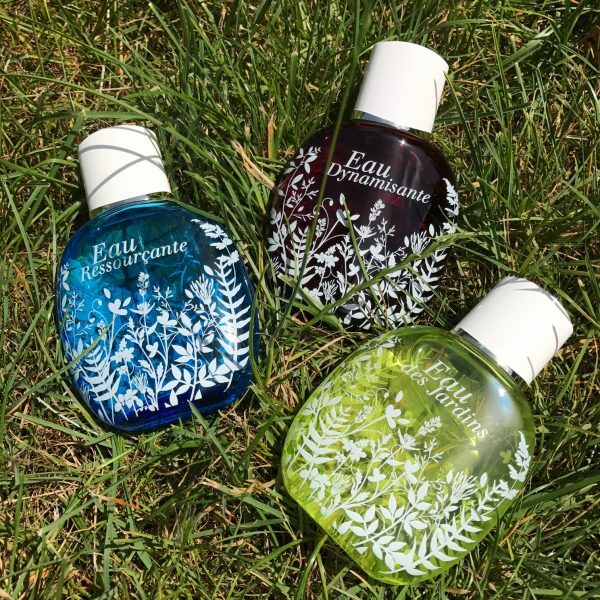 In a single step, this eau de toilette perfumes, hydrates and tones. The non-photosensitising formula is safe enough to wear in the sun which makes it the perfect product to wear at the beach. I like to rub it vigorously over all parts of the body after I shower, or simply spritz it on in combination to my traditional fragrance. The classic aroma of lemons for vitality – freshness – firmness. The sensual power of roses for harmony – freshness – comfort. The calming source of iris for relaxation – energy – harmony.